All too often we get caught up in the everyday. 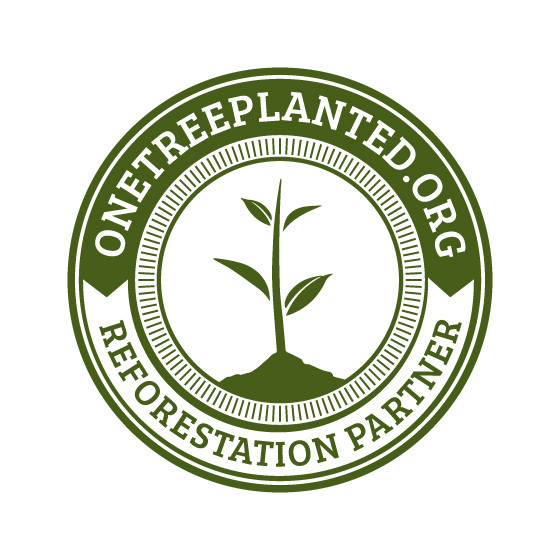 We celebrate birthdays, maybe anniversaries, but we don’t focus on all of the other life moments that are absolutely deserving of being celebrated in a special way. (+) Write a blog post with your take on “Things Worth Celebrating”. You can focus on your personal life, hobbies, parenting, business or anything else you desire, but the focus should be on the simple things in life that we sometimes take for granted. 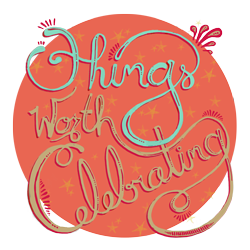 (+) Grab a set of “Things Worth Celebrating” graphics for your blog – available at the end of this post. 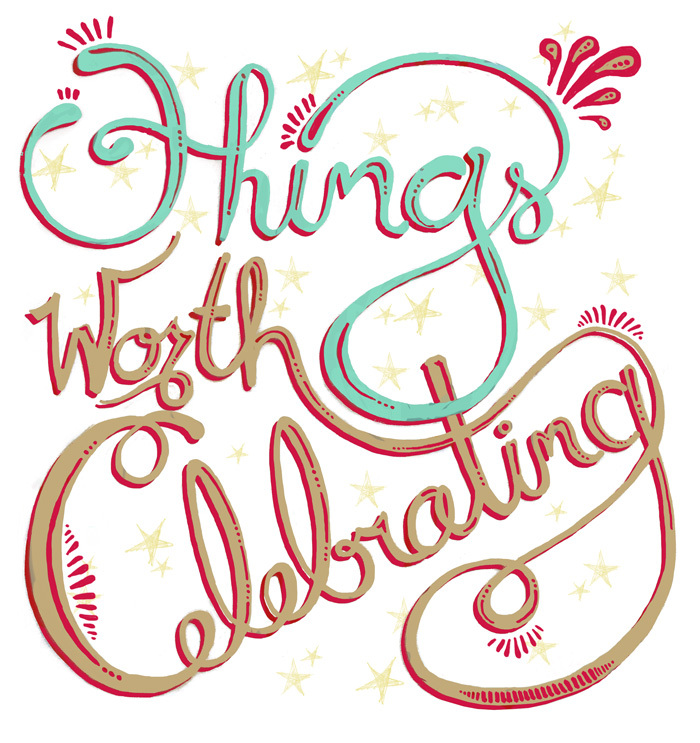 Link your graphics to this Things Worth Celebrating page on The Petit Cadeau blog. (+) Complete your post before February 27 and send the post link to alison@thepetitcadeau.com. Visit The Petit Cadeau blog on February 27th for the CELEBRATION and a link up of all participating blogs. 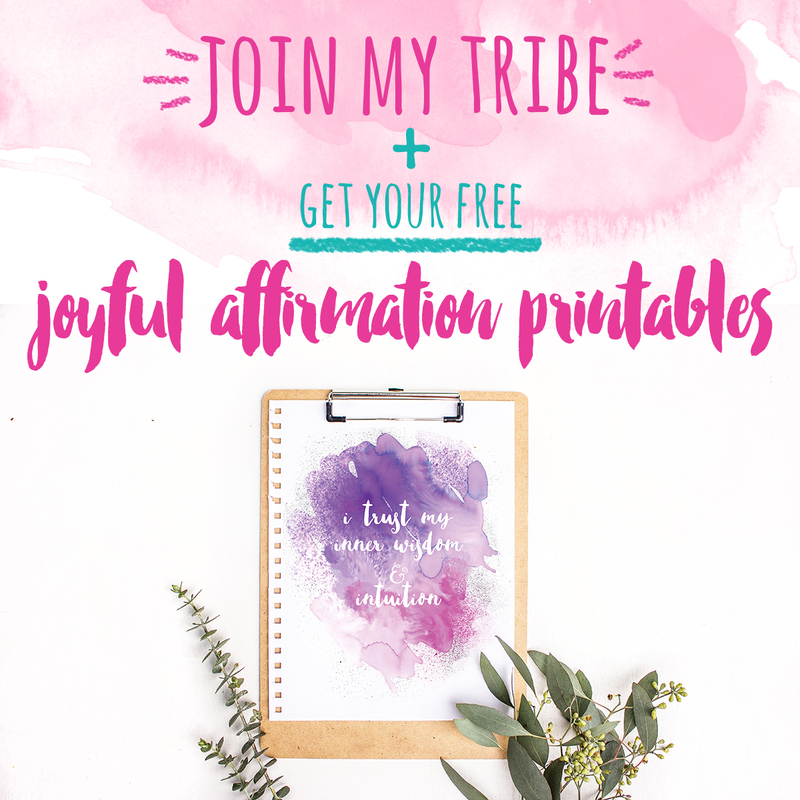 Get inspired by the group, and find some new ideas for things worth celebrating in your own world. Copy and paste the code below to insert into your own page, or click the image> then save> and link back to http://www.thepetitcadeau.com/p/things-worth-celebrating.html.